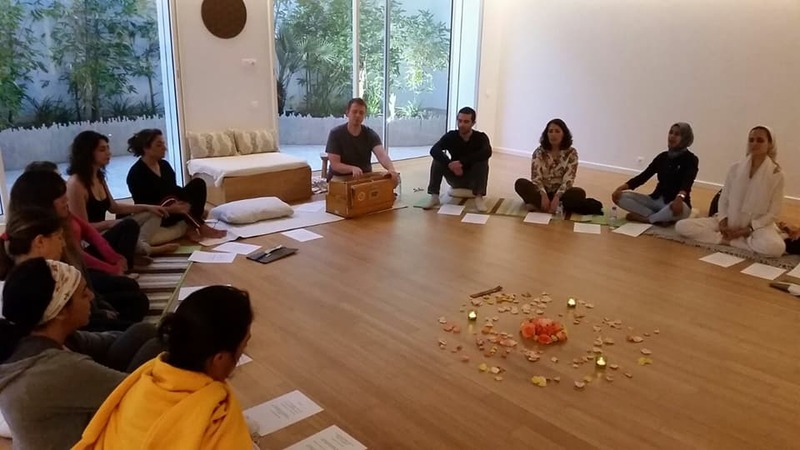 Chandrasen has recently returned from Casablanca where he offered a very special evening of heart meditation and kirtan with a beautiful group. He also taught the first ever Heart Of Living Yoga hatha class in Africa! Chandrasen plans on returning to share his heart with the people of Morocco again and again.